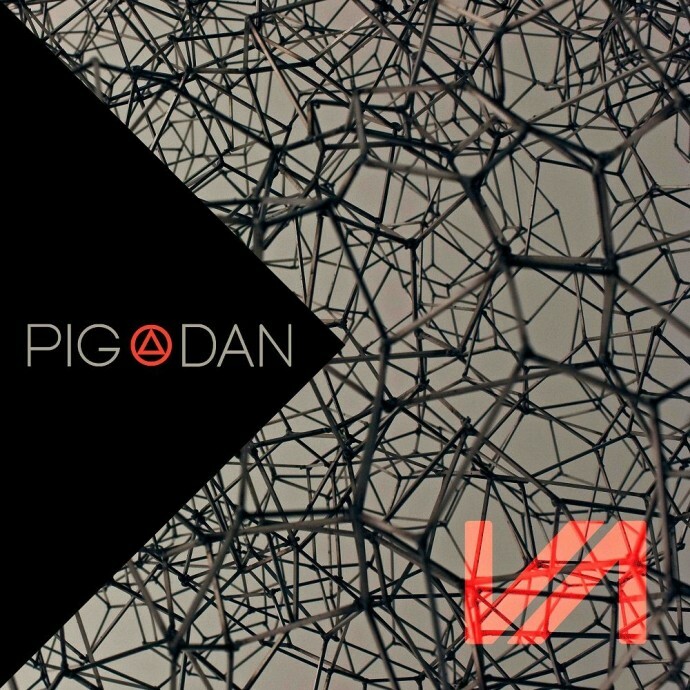 There’s one particular adjective that appears with startling regularity when people talk about techno team Pig & Dan; monstrous. This latest release certainly fits with the theme. The pair are now well into their second decade of work together and still very much on the rise. Previous releases, on labels like Soma, Bedrock and Cocoon, have earned them international acclaim and an outlet of their very own, ELEVATE. The imprint is not yet two years old but already has a formidable back-catalogue of tunes. They produce a distinct flavour of thick, bassy techno – the sort of music that makes windows across the street shake- and latest single, ELV012, is a two tracker that perfectly encapsulates that ethos and style. First tune, ‘Slash’, is a real beast. Starting with a solid low end, echoey industrial samples and minimal drums, the track snowballs into a frenzy of acid-inspired deep-solidness. There’s a hypnotic record-scratch wobble permeating the arrangement, affording some great drops and contrasting the pounding sub. A great dance floor picker-upper, which is guaranteed to push sets to the next level. ‘Where the Wild Things Are’ has a more percussive-heavy, tribalist feel to it. 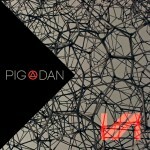 Pig & Dan have a talent for incorporating surreal vocals into their songs (like the amazing I Am One) in a way that isn’t too distracting, and whilst this outing doesn’t quite hit the same heights as ‘Slash’, it’s a subtler track that would do well building anticipation for bigger numbers to follow. In short, a stellar outing from a great pair of artists that sets the standard high for whatever ELEVATE has to offer next.